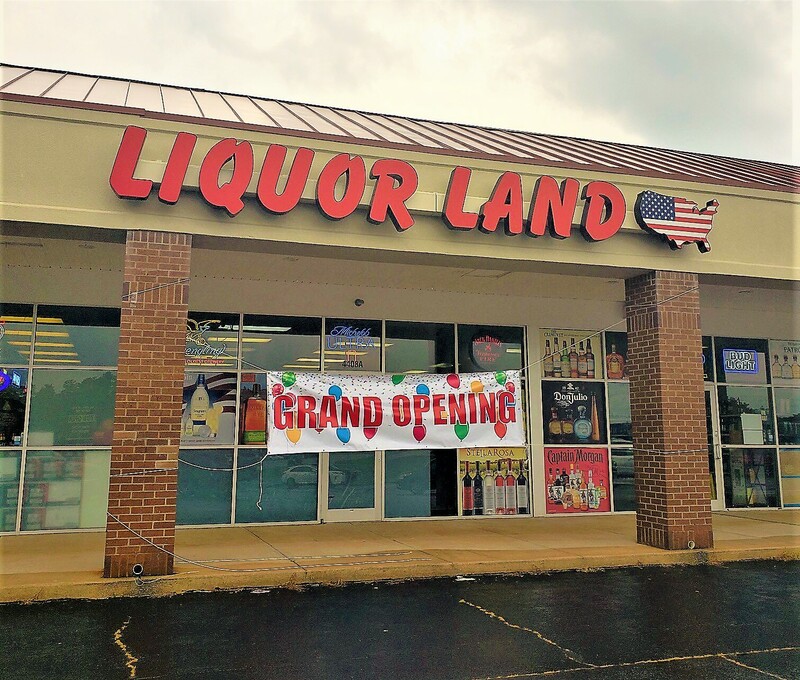 Liquor Land officially opened their doors on July 2nd. The business now occupies 4800 square feet at Evans Plaza next to the Evans Golds Gym. Chris Farrow of Sherman and Hemstreet assisted Liquor Land in finding this location. Stay tuned for more tenants opening in this shopping center in the coming months!